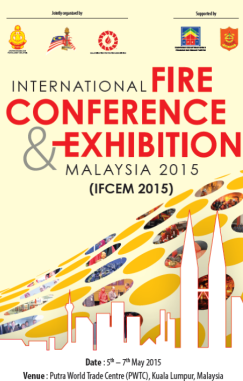 The Conference Organising Committee is calling for technical papers for the 2-Day IFCEM 2015 Conference. 2. Title of the paper with synopsis of 300 words. The above details shall be sent by email before 20th October 2014 to - Email: info@ife.org.my, Email: azlan-rahmat.bomba@1govuc.gov.my.